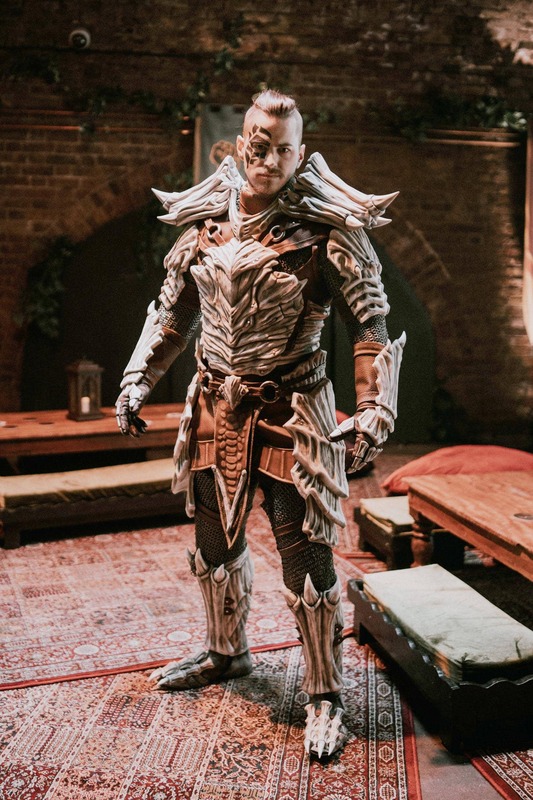 We love everything the amazing team at Lightning Cosplay creates, including these amazing Khajiit and Nord costumes, so we were very happy to work with them again to bring one of Elsweyr’s newest armor styles to the real world. 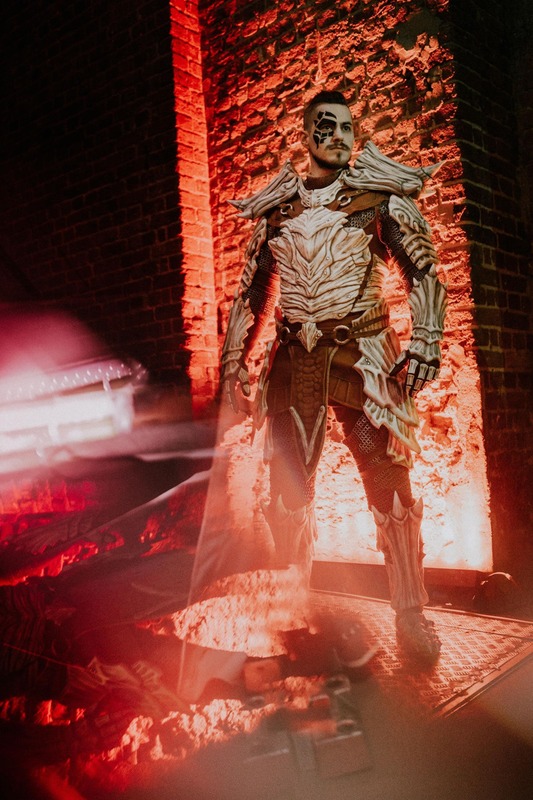 We also previewed the nearly finished armor at a recent event in London. 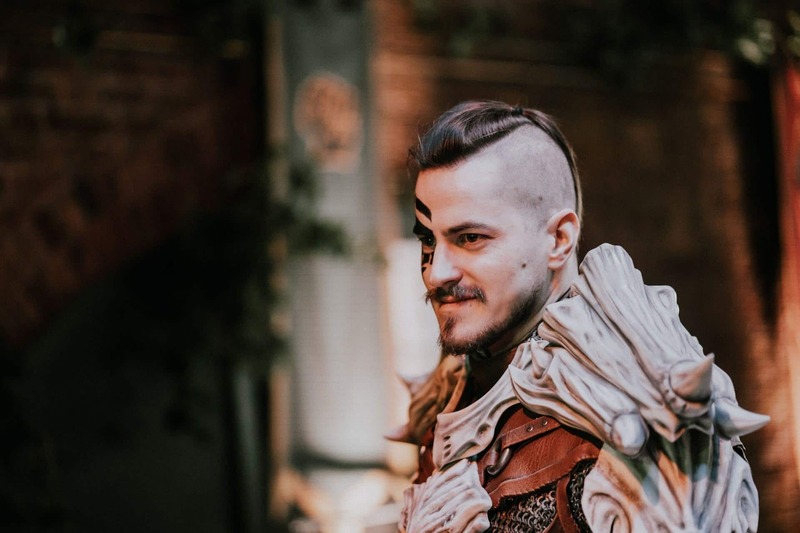 We’ll share a “making of” video featuring the creation of the entire set in the not-too-distant future, and you might see the armor for yourself at our upcoming European conventions and events. You can find more from Lightning Cosplay on their website, Facebook page, and Instagram. Like what you see here? You can acquire the Dragonbone style for your in-game character as part of the digital items coming with the Elsweyr Collector’s Edition, now available for pre-purchase. We’ll be sharing more information on Elsweyr and the Season of the Dragon in the coming weeks, too, so keep an eye out! Save on Crown Packs and the ESO Collection During Our April Sale! ESO Live: April 12 @ 11PM BST – How Key Art is Made & ESO Logs Support Twitch Drops Schedule – April 2019 Crown Store Showcase – April 2019 Celebrate 5 Years of ESO With our In-Game Extravaganza Event!